Why even have a breeding plan? A wise person once said if you fail to plan, you plan to fail. AND, I don't like to fail. 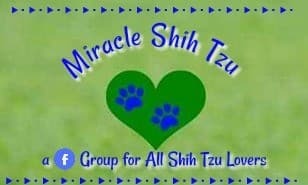 Our Shih Tzu Breeding Plan has been formulated based on genetics, psychology, and animal husbandry and is constantly updated as new information becomes available. It not only involves decisions about which dogs mate, but also when. When planning we look at many different factors such as the strengths and weaknesses of the parents, the health status of the dame and sire, and the available time we need to adequately care for a litter. Let me tell you what makes us unique. It’s a family affair. We all chip into help make sure our adults are well cared for, exercised, trained and happy. Happy, stress-free adult dogs make happy adjusted puppies. Our breeding program is based on extensive research, study and experience and we always strive to maintain the best practices for a quality program. All of our dogs live in our home. We do not have a kennel. All of our breeding dogs are our pets just like those dogs and cats who also live here and have been neutered or spayed. 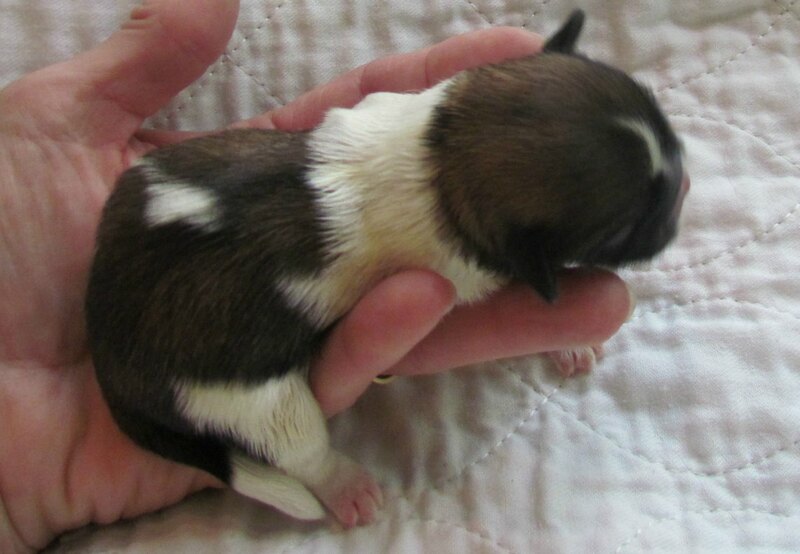 Our Shih Tzu breeding plan includes early and ongoing puppy socialization. Each puppy is handled daily from the moment they are born preparing them for their forever home. But that is not all the socialization we do, we have a regular protocol of activities for our puppies to assure they will be well socialized, happy and ready for their forever home. We feed top quality food premium brand dog food to all of our dogs. 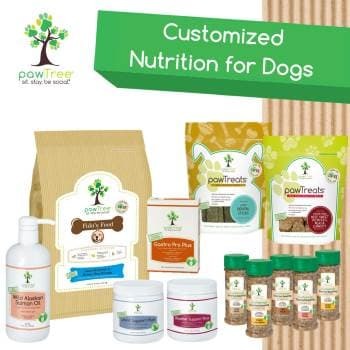 We believe that a high quality diet that does not include grains such as corn, wheat and soy are more appropriate for the overall health of our dogs. Supplements are given on an as needed and individual basis. Our dogs get regular exercise inside our home and on our five acres outdoors. Weather permitting; puppies go outside around 5 weeks of age on a daily basis. Our puppies are groomed from an early age to make your job of grooming a little easier. By the time your puppy reaches 8 weeks of age, he has had at least two and often three baths, nail clips and been introduced to other grooming tasks such as cleaning inside their ears, brushing their teeth, removing hair from their foot pads and a sanitary clip. Puppies receive regular vaccinations and veterinary care as needed. We start our vaccination program between 6 and 8 weeks of age, so your puppy will have received his first set and often two sets of shots before you take him home. 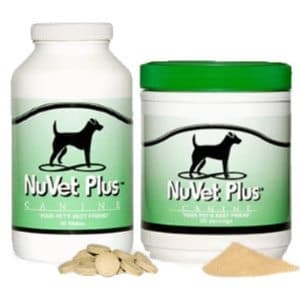 We worm at 2,4,6 and 8 weeks of age and worm for intestinal parasites including worms, Coccidia and Giardia. We provide you will a health guarantee and life time support. We emphasize health and socialization of our puppies as well as conformation. The Best way to reach us is through e-mail and filling out the form below. We answer all emails within 24 hours unless there is an emergency. If you haven't heard from us within 24 hours, please return and fill out the form below again. We are not always available to answer phone calls, but if you like, please call at 234-380-5836. Leave a message and we will get back to you.